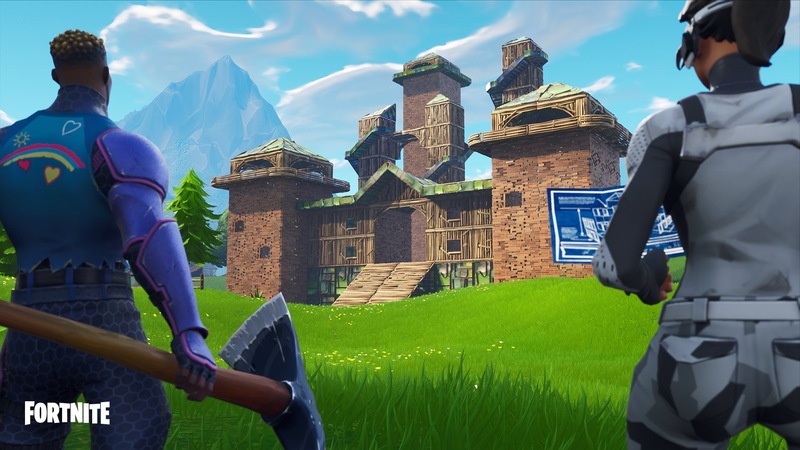 Fortnite (Free) 4.5 downtime has begun and as is the norm, we have the patch notes ahead of the servers going back online. While this was seemingly delayed by a day, I expected some Nintendo Switch specific fixes but the patch is mostly focussed on the new mode. On the iOS front, the patch notes mention adding settings on mobile (it is iOS only for now) for low power mode and scalability. There are also bug fixes for vibration but the highlight of the patch is the Playground LTM which lets you get creative. This mode lets you drop onto the island with up to 3 friends and explore and just try out whatever you’ve wanted to do without having the stress of surviving. You can use weapons, build, fight against use friends, and more here. There is a 1 hour time limit here and it is baffling that this is basically the first tutorial / practice like area in the Battle Royale mode since launch. Having just launched on Switch, this is well timed though. Players killed will respawn as well unless the Storm got them. 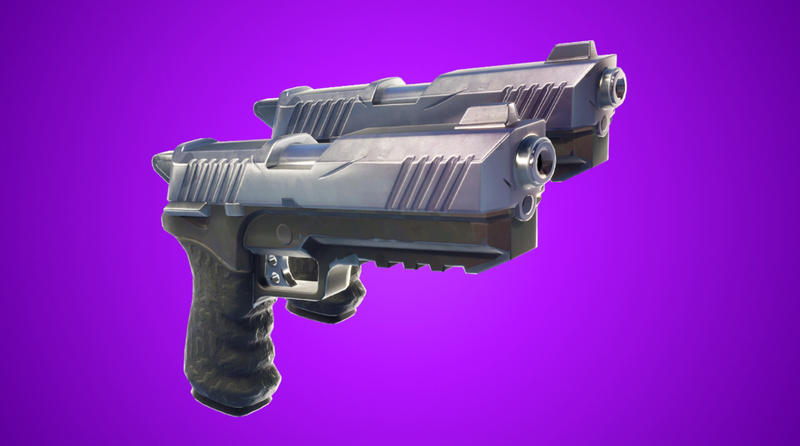 Other additions include Dual Pistols which are available in legendary and epic variants and performance improvements for skydiving on all platforms including Nintendo Switch. Enemy Building audio gets an audio boost as well in this patch alongside footstep audio in the water on iOS and Nintendo Switch. This line is interesting and implies to me that since the Switch just like iOS only has Battle Royale, might be using the same build or base. As with all recent updates to Fortnite, you need to download the small patch from the App Store while the actual big update downloads from within the app. I’m going to continue to mention that you don’t need an invite to play and haven’t needed one for a while now at the end of each Fortnite story because I still see people asking for one in Discord. Just download it from the App Store. If you do play it, we have a dedicated channel in our Discord. Make sure to join our Discord channel here to squad up and get some Victory Royales.